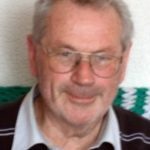 Kevin’s career in youth work began when he was appointed Hanley Youth Project’s (HYP) first detached youth worker in 1970, where he assessed the needs of young people who were termed in those days as ‘unclubbables’ to explore what methods of approach could be employed to reach them. The project grew and was widely recognized for its preventative work being academically published in Collins’ Sport and Social Exclusion. In 1986 HYP became Stoke Council’s Parks and Recreation Department until 2000 when it was subject to cutbacks. 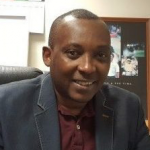 Since then Kevin has worked professionally as a consultant and voluntarily as a community advocate and unpaid Director of Sporting Communities. Angela has been involved with ASHA since the charity’s early days when she was chair of the North Staffordshire Racial Equality Council and of PARINS, a multi-agency partnership addressing the needs of victims of racist incidents and crime. On her retirement from the Probation Service for six years she was a non-executive member of a local community health trust. In 2008 she was recognised as North Staffordshire and Stoke-on-Trent Citizen of the Year. 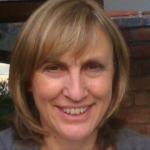 Jenny has over 27 years’ experience working in various social fields. 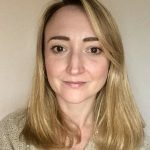 After completing a BA Hons Degree at the University of Kent and a Post Graduate Degree in Leisure and Recreation Practice Jenny became a detached youth worker with HYP. She progressed to leading and initiating community development programmes in local neighbourhoods becoming Stoke’s Play Development Officer developing an inclusive city-wide service. 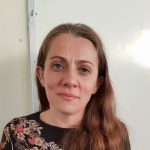 Jenny has since held senior management roles within Manchester City Council and currently holds a senior management role in Oldham Council’s Education Department. When John graduated from Galway University he worked in the public sector before moving to Chicago. On his return to England he was ordained as a Roman Catholic priest working in the south of England. His ministry took him into prisons and hospitals. Following a second degree in Post-Colonial Literature, John moved to London to work with homeless people including asylum seekers and refugees. Relocating to Stoke-on-Trent he worked for nine years on the resettlement and integration of refugees before retiring. Cath has spent a good proportion of her working life as a professional practising artist with a specialism in music. She has also worked on public art commissions as a visual artist and has developed sculpture based public art across Staffordshire. 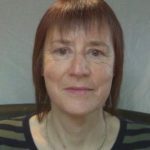 Cath not only holds a Post Graduate Diploma in Participatory Arts, but is also trained in Holistic Therapy. Formerly the Chief Executive of the Burslem School of Art, a self-financing community arts and heritage company, Cath is now the Executive Director at Walk the Plank. Ben’s career in youth work began at 16. Whilst at University Ben was a Detached Youth Worker for Newcastle Borough Council and a Youth Engagement Officer for Congleton Borough Council, founding Bear Town Boxing Club. During University he worked and studied in France, becoming the first student on the Erasmus programme to attend l’Université de Poitiers. 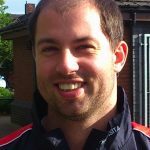 After completing a Masters degree in Sport Development Ben has held posts including lecturer, Further Education Sports Co-ordinator and Sport Development Officer. 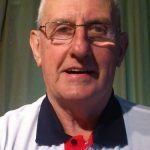 In 2012, Ben initiated the founding of Sporting Communities and has since been recognised as Sports Coach UK’s Community Coach of the Year. In 2005 Godfrey and others established an asylum seeker and refugees community group which became Asha North Staffordshire. Godefroid is a specialist in health promotion targeting black and minority ethnic communities. Obtaining employment in health promotion in Stoke-on-Trent he became a member of the City’s BME Forum and was elected by the Forum to sit on the City’s Local Strategic Partnership. He was also an active member of the then North Staffordshire Racial Equality Council. Lydia has a Higher National Diploma (HND) in Business and Marketing. 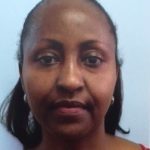 Born in Rwanda she worked with the UNHCR from 1995 to 2000 as a Refugee Support Worker. For more than eight years, Lydia volunteered for the charity then employed as sessional case worker. 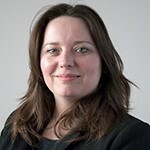 Since graduating from Staffordshire University in 1998 with a BA (Hons) in Business Studies, Jane has spent the majority of her working life in the Finance Sector as a Bank Adviser and a Financial Adviser. 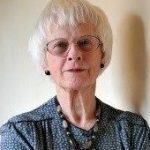 In more recent years Jane held the post as Treasurer and Administrator at St Giles Church in Newcastle-under-Lyme and was responsible for the financial management of a Heritage Lottery Fund project. In addition to setting up ASHA’s Befriending service Charlotte is a volunteer caseworker for the British Red Cross. She has a background in Social Work and Counselling. Charlotte is a befriender herself and through this project hopes that others will volunteer for this rewarding role and make a difference to those arriving in Stoke on Trent in need of friendship and support. 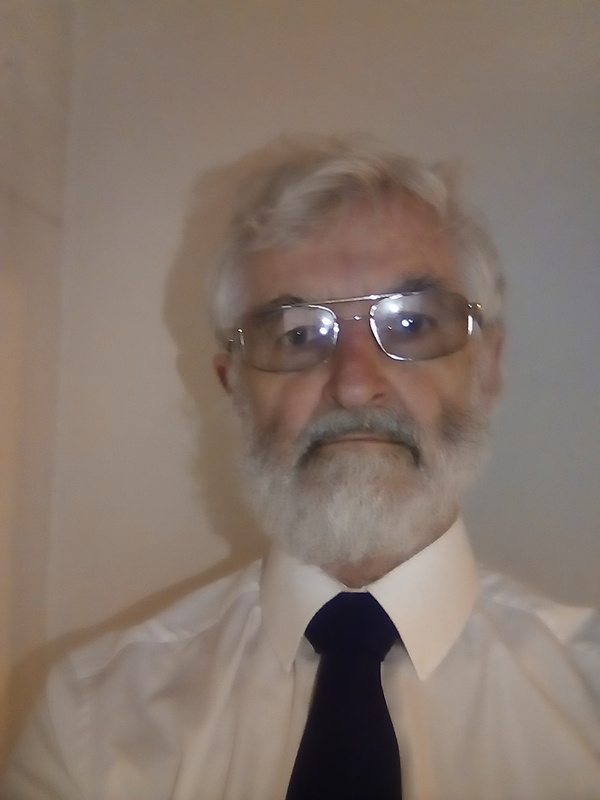 Ryn has over 20 years’ experience of working in various social inclusion settings in the voluntary and statutory sector as a student mentor, career adviser, volunteer brokerage supporter for those with additional barriers to volunteering, family support work (troubled families agenda), in-work support officer and project officer for several voluntary sector projects. Her qualifications include HNC Business and Finance, NVQ 4 Career Guidance and NVQ 4 Learning Development Support Services. Alvin has batchelor’s degree in maths (Hull University) and a doctorate in computer science (Keele University). He has worked in the computer trade all his working life . . . programming, systems management, database, computer management and lecturer in ‘four countries, three continents and two hemispheres’. Now retired, his is a symbiotic relationship with Asha: he benefits from still being ‘in computers’ and Asha, hopefully, benefits by having things done. Copyright © 2019 ASHA. Website design by Stoke-on-Trent registered charity VAST.